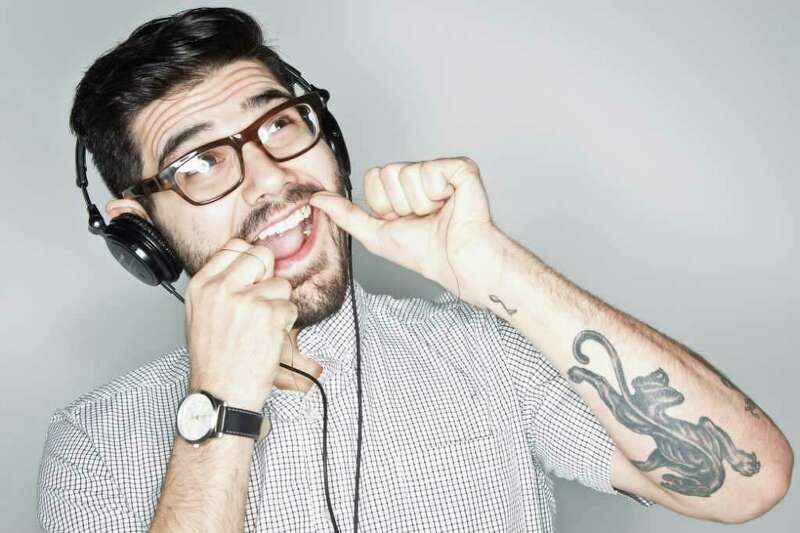 We all know our teeth are important for eating, talking, and smiling, but most often we overlook how cool teeth can be. Read these ten fun facts to learn how special your teeth are! 1. Did you know that the average person produces a quart of saliva daily? That’s 10,000 gallons of spit over a lifetime. Saliva is essential to good dental health because it washes food off the teeth, neutralizes acids in mouth, fights germs and prevent bad breath. 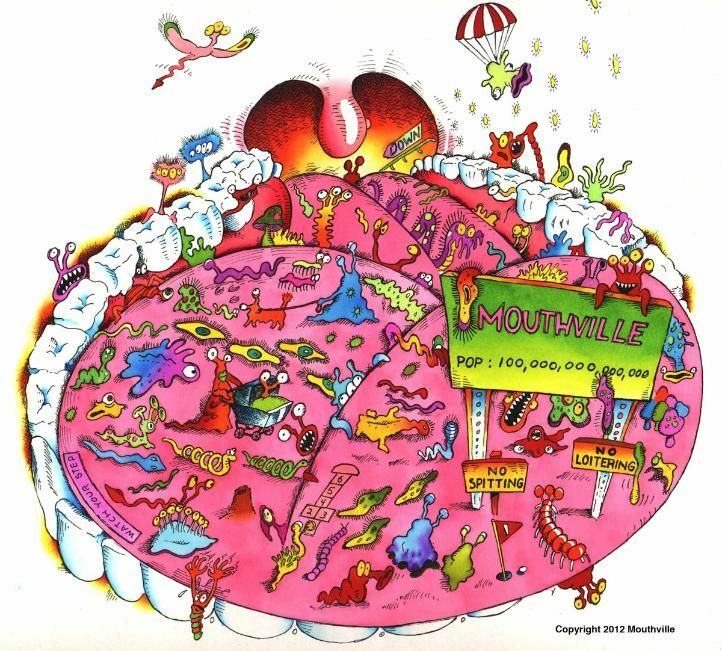 On a daily basis, your mouth is home to over 100,000,000 micro-creautres who are swimming, feeding, reproducing and depositing waste in your mouth. Makes you want to brush your teet, doesn’t it? And our tooth enamel is the hardest oart of your body – even harder than our bones! In order to keep our teeth for a lifetime, we need to take care of them by brushing, flossing and seeing the dentist. Did you know that 50% of people say that a smile is first thing they notice about someone? Brush twice a day and floss daily so the smile people are noticing is shiny and white! We think a shiny, white smile is attractive, but did you know in medieval Japan white teeth were considered ugly? Women used roots and inks to stain their teeth black, which they left was much more attractive. 6. D is for Dolphin! 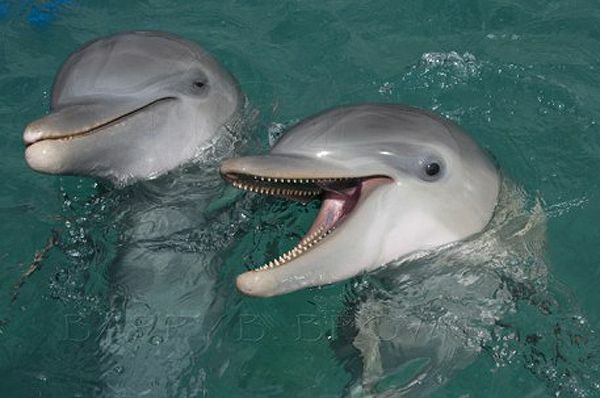 We need to keep our teetj healthy because we use our teeth to bite and chew, but did you know dolphins only use their teeth to grasp? Dolphins can’t chew, because dolphin’s jaws have no muscles. Dental floss was first manufactured in 1882. If you loss once a day, you will use about 5 miles of floss once a day, you will use about 5 miles of floss over your lifetime! Dental floss isn’t just for teeth-a prison inmate in West Virginia braided floss into a rope, scaled the prison wall and escaped. Wow! If you brush your teeth twice a day for two minutes each time, you will brush your teeth for abour 24 hours each year, or 75 days over the course of your life! All this brushing will use about 20 gallons of toothpaste. 9. Don’t forget your tongue! When we brush or teeth, we should also remember to brush our tongue. Did you know that just like our fingerprints, everyone’s tongue print is different? Our tongue is the only muscle in our body that isnt’t attached to something at both ends. 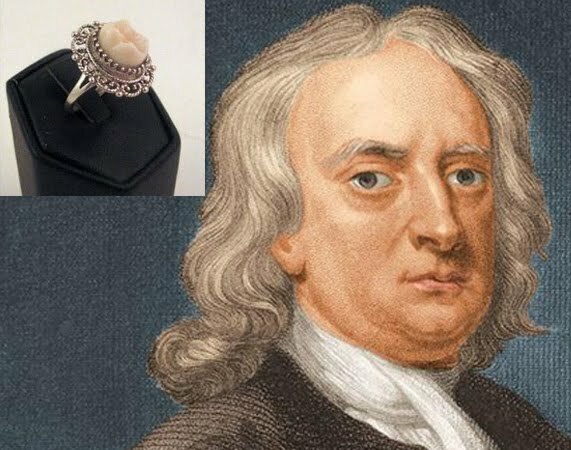 In 1816, Sir Isaac Newton’s toot was sold in London for today’s equivalent of $35,700. Don’t expect that mucho money from the tooth fairy-in America, she brings an average of $3 per tooth. Archeologists have evidence of the first dental fillings in teeth from people who lived between 7,500 and 9,000 years ago. In China, they celebrate national Love Your Teeth Day day each year on the 20th of September. To promote dental health, a Chinese dentist used 28,000 teeth to build a giant tooth-shaped tower. 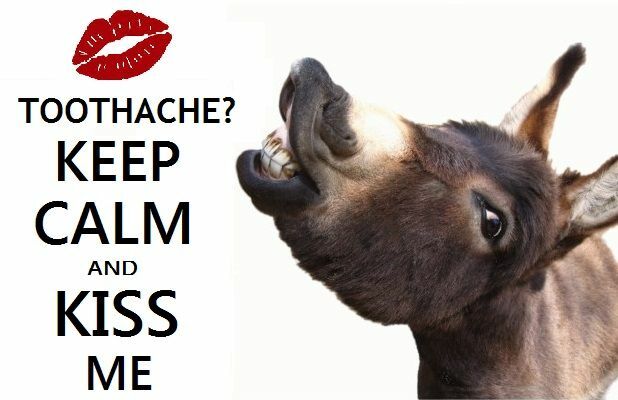 If you had a tootache in Germany, in the Middle Ages, you would have been told to kiss a donkey to cure your tootache! 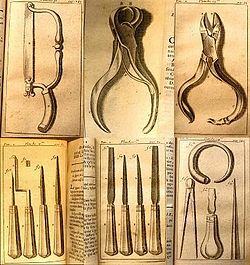 The brristles were made of the stiff from the back of a pig’s nech. Pig’s hair was used in tootbrushes until 1938, when nylon bristles were introduced. Your tootbrush has about 2,500 nylon bristles grouped in forty tufts. 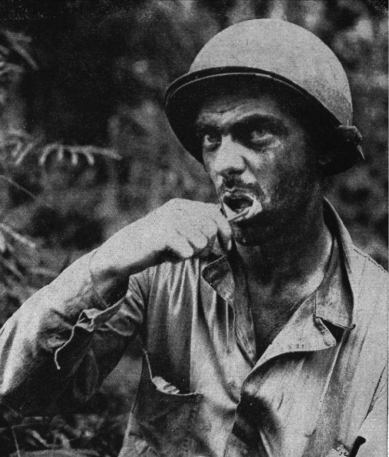 In WWII, the military required that soldiers brush their teeth twice a day to keep their teeth healthy. The soldiers brought that habit home after the war. 17. Toothpaste was used as long ago as 500 BC in China and India. Toothpaste was used as long ago as 500 BC in China and India. Ancient toothpastes included ingredients such as soot, honey, crushed egg shells, and ground ox’s hooves. In 1873, Colgate released the first commercially prepared toothpaste, which had the minty taste we know today.